Odd Fellows Hall/McCully Building | Historic Jacksonville, Inc. In 1856 Dr. John McCully constructed the first 2-story building in Jacksonville at the corner of Main and Oregon streets, the most expensive structure in town. Its brick construction enhanced by heavy iron shutters over all windows and doors made the building “fire proof.” The first floor housed a series of shops; the second floor was home to McCully’s Theatre and the local Jewish synagogue. The IOOF acquired ownership after McCully’s real estate speculation left him deeply in debt. 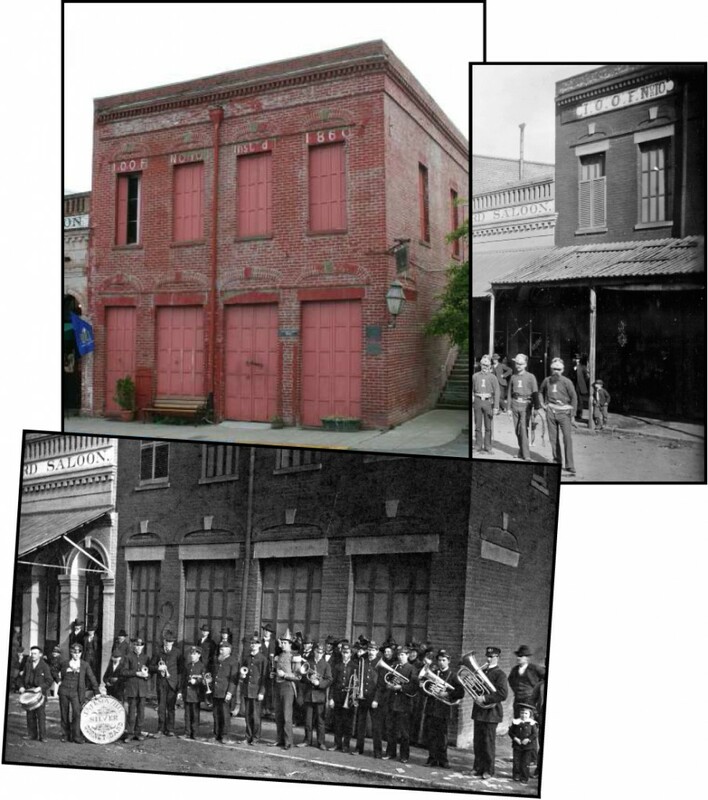 The building was dedicated as Jacksonville’s Odd Fellows Hall in 1867. “Like” Historic Jacksonville, Inc. (historicjville) on Facebook and enjoy weekly Jacksonville history trivia!